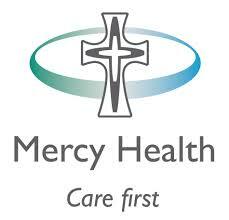 Perioperative Services at Mercy Hospital for Women encompasses four operating theatres, PACU, Day Surgery/DOSA, Preadmission Clinic and Acute Pain Service. We have a strong commitment to staff education and ongoing professional development with weekly in-services. Requirement to work a minimum of 2 shifts per month in our theatres specialising in Obstetrics and Gynaecology. - Requirement to work a minimum of 2 shifts per month in our theatres specialising in Obstetrics and Gynaecology.